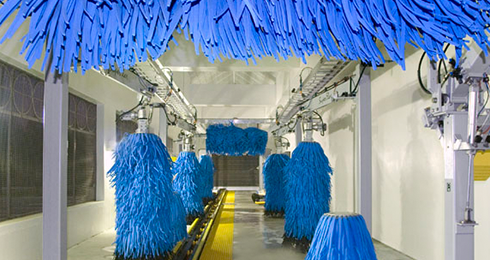 As the leader in tunnel car wash systems, MacNeil has built upon years of engineering excellence to provide you with the fastest, quietest, safest and most reliable tunnel car wash available industry-wide. 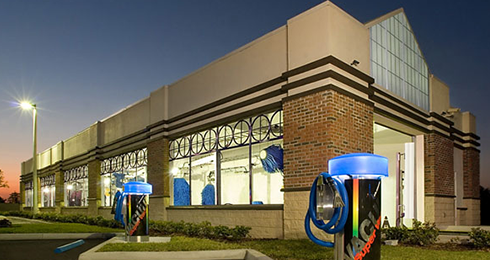 Regardless if you’re upgrading a current system or this is your first time in the car wash industry, MacNeil has consistently outperformed our competition, providing you and your customers with exceptional results every single time. Not to mention faster returns on your investment. 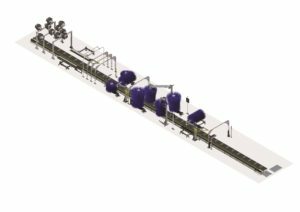 The superior engineering extends to each tunnel configuration, offering a variety of components to meet your specific needs. 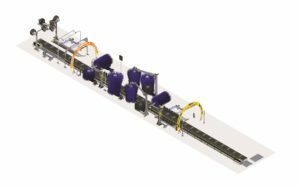 The XR-1000 offers the most reliable, safest conveyor on the market today with its simple, innovative design. Complete coverage is no issue with everything from Versa Arches and streamers to foamers and tire chemical applicators. Gently washing all vehicle surfaces, the Top Brush, SuperFlex Wrap-Around, and High and Low Side Washers offer a thorough and superior level of clean. The quiet and reliable Magnum Pumping Station allows you to use the BluWave Linear Profiler or a combination of Magnum Series equipment (Wheel, Side or Bumper Blasters) to provide your customers with an exceptional wash and rinse. 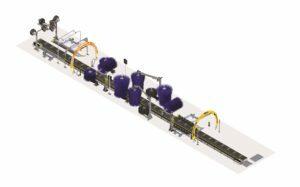 Chemical application is made easy by using Versa Arches with a variety of manifolds to help deliver every chemical available. The Tech 21 Drying System then provides you with complete control of the drying process too. Add on Smart Nozzles and Power Locks and receive even greater energy efficiency.